Howard Smith stands in the brightly lit resale room at the Franklin County Senior Center. A customer has just entered the store and is looking for a pair of shoes. Smith blinks his eyes and points to the shoe area. Within a few minutes, the customer has found just what she’s looking for. Scientists are peeking inside living brains to watch for the first time as a toxic duo of plaques and tangles interact to drive Alzheimer’s disease — and those tangles may predict early symptoms, a finding with implications for better treatments. 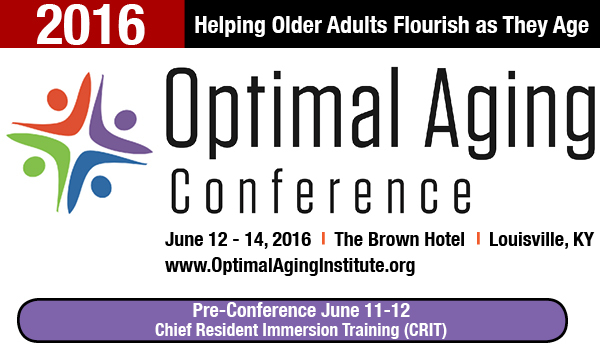 The Optimal Aging Conference, which takes place in Louisville June 12-14, brings together academics, health care and social service professionals and older adults who are united by a belief that aging is an opportunity and not a disease. 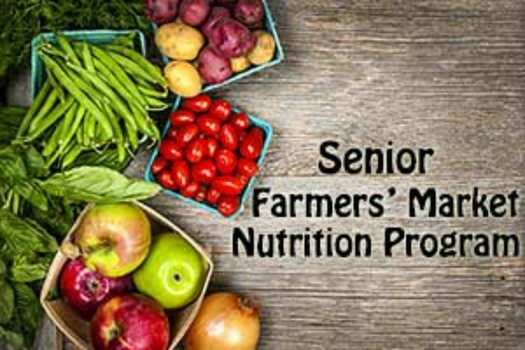 The Senior Farmers’ Market Nutrition Program (SFMNP) awards grants to states, U.S. 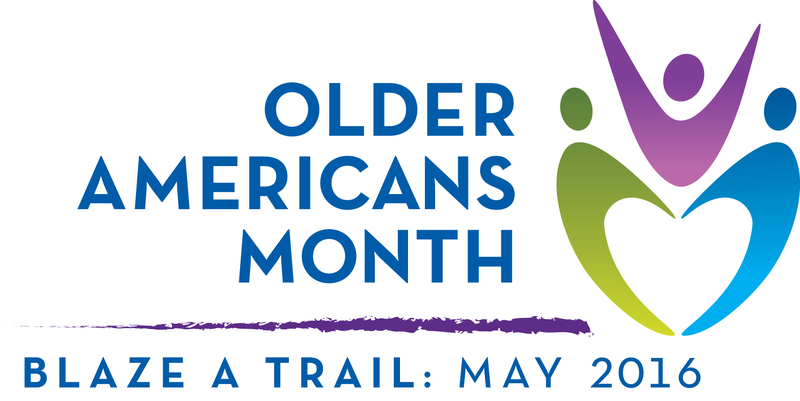 Territories, and federally recognized Indian tribal governments to provide low-income seniors with coupons that can be exchanged for eligible foods (fruits, vegetables, honey, and fresh-cut herbs) at farmers’ markets, roadside stands, and community-supported agriculture programs. 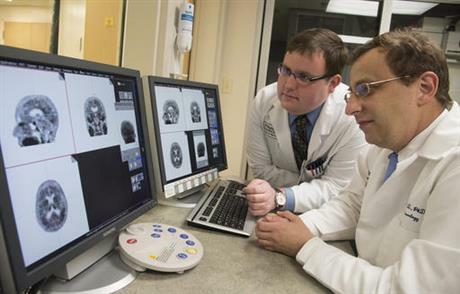 Medical errors and hospital infections are the third leading cause of death in the US. 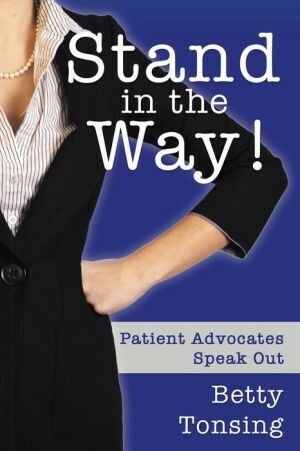 Patients and their family advocates – their personal ‘patient advocates’ – feel very strongly that they can help make a difference in reducing errors and infections. The i know expo and its Community Partners — Sanders Brown Center for Aging, the Mayor’s Commission for Citizens for Disabilities, the Area for Aging and Independent Living and ITNBluegrass — wish to thank this year’s sponsors for supporting the expo which was held April 3. 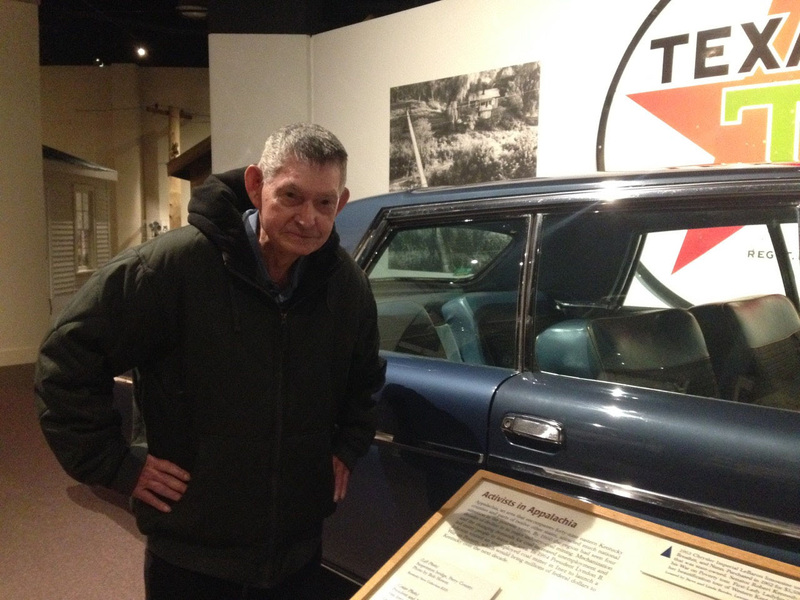 Can you think of a volunteer who’s made a significant impact in their community? Who’s always willing to go the extra mile? Who inspires others to volunteer? 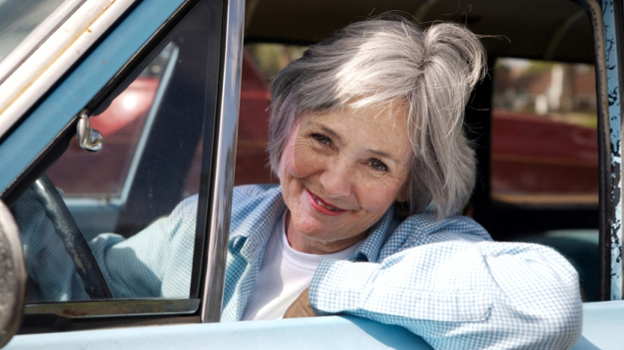 Nominate them for the 2016 AARP Kentucky Andrus Award for Community Service – AARP’s most prestigious and visible state volunteer award for community service. Join our Free Sunday Session on May 15, 2016! By Dawn Brockman|2016-05-02T20:28:03+00:00May 2nd, 2016|Blog|Comments Off on Join our Free Sunday Session on May 15, 2016!